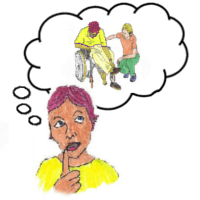 1) What is independent living? 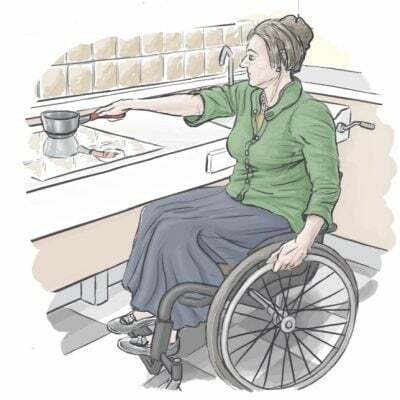 Independent living is about disabled people being able to live in the community with choice and control over the support we need to be fully included. Independent living is not about doing everything for yourself. 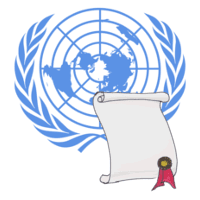 The UK is signed up to the United Nations Convention on the Rights of People with Disabilities. 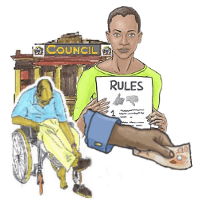 Article 19 of the Convention says that countries who are signed up will recognise the equal right of all disabled people to “live in the community, with choices equal to others” and shall take measures to ensure disabled people’s “full inclusion and participation in the community”. 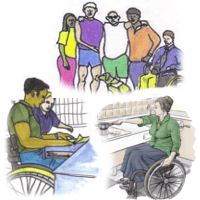 To explain what independent living means in practice, the disabled people’s movement has identified a range of issues that need to be worked on and improved to make independent living a reality. 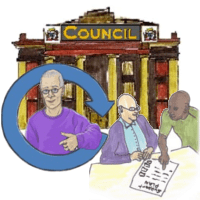 One of the main ways that disabled people are supported to live in the community is through social care provided by the local Council. 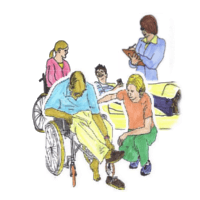 Disabled children and adults can ask for a social care assessment to see if they are eligible for social care support from the local Council. 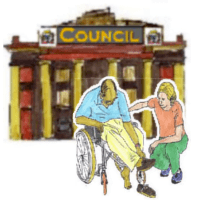 Councils also have a duty to assess the needs of carers. 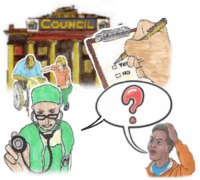 You can ask your council for an assessment yourself, or be referred by someone you know, or by a professional who is already involved in your care, such as a GP, community nurse, or mental health nurse. 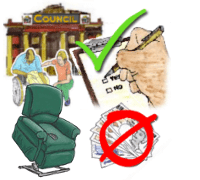 The assessment will help the council to then decide if you do need care and support, and whether you are eligible for funding from the council towards the costs. 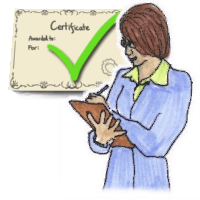 The assessment will be conducted by a social worker or care manager. It must be carried out by someone with the right training and qualifications. The assessment should be carried out in a way that ensures your involvement and that takes the right amount of time to capture all of your needs. If a friend or family member gives you support on an unpaid basis, they can also have a carer’s assessment. You can choose to have people with you in the assessment, for example an advocate or friends or family. For information about advocacy see below. It is important to prepare in advance for your assessment. You should think carefully about what your support needs so you can give as much information as possible. You can ask for the questions in advance. For supporting information about your impairment and medical conditions and contact details for health professionals who know you. To fill in a support log showing how your needs are currently being met. 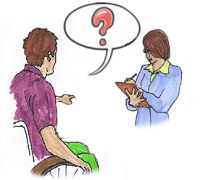 To have an assessment by an Occupational Therapist (OT). For more information about OT assessments see below. For assessors to come and observe your support routines. 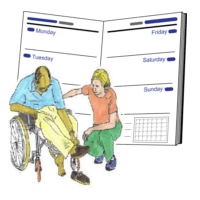 The Care Act 2014 says that assessments must be appropriate and “proportionate”. 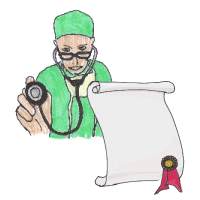 You should say if you feel that an assessment is being carried out in a way that is unnecessarily intrusive. 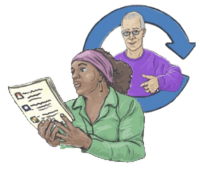 Social services must communicate with you clearly about what the next steps are after the assessment. 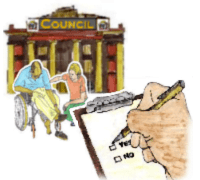 Your Council will decide if you are eligible for social care support. 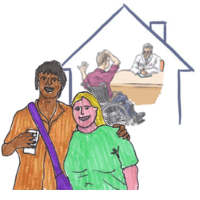 Your needs for care and support must be because of disability or illness. Because of disability or illness, you must be unable to carry out two or more daily living tasks from the list below. This includes if you can do them on your own but it takes a much longer time than if you had assistance. As a result of not being able to do these there is a serious risk to your well-being. 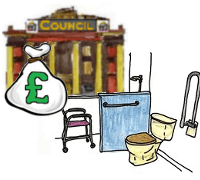 If your Council decides you are eligible for social care support, they will carry out a financial assessment to determine how much you will need to pay towards your care, if anything. 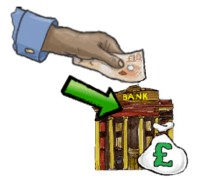 At the moment you are expected to be a self-funder if you have savings above £23,250. This means you will have to pay for all your own social care support. If you have less than £14,250 in savings, you don’t need to make use of these savings to pay towards the cost of your care and support needs. 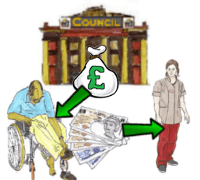 Most Councils expect disabled people to pay something towards their social care costs. This is called charging. 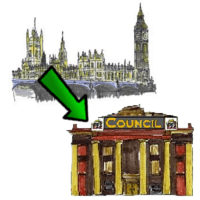 In London, Hammersmith and Fulham is the only Council that does not charge. 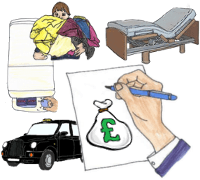 You should try and make a full list of all your disability related expenditure if you are having an assessment. 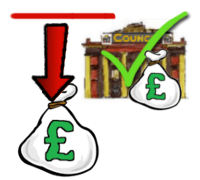 You have the right to appeal against the Council’s decision if you are not happy with the amount you have been asked to pay. For information about how to challenge a decision see below. 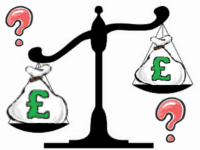 A care plan (sometimes called a care and support plan, or support plan) sets out how much funding the Council will give to pay for your social care and how your support needs will be met. You should be fully involved in putting your support plan together. You should get a written copy of the plan. Your support needs could be met by the Council arranging for a care agency to come into your home or they could be met by a Direct Payment. 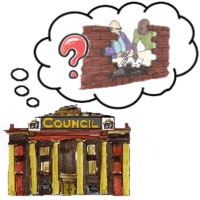 This is where the Council gives you money to arrange and pay for your support yourself. This could include employing one or more Personal Assistants. 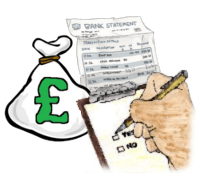 A personal budget or direct payment will be created after an assessment by social services. 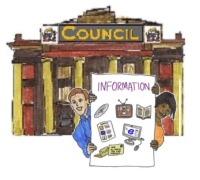 If the council decides that you need any kind of support, you will receive a personal budget and can choose a direct payment instead of letting them arrange services for you. 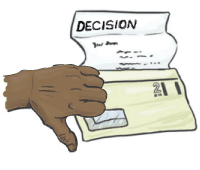 If you aren’t able to, or don’t want to manage your own finances, it’s possible for another person to manage the direct payments on your behalf. Keeping records and accounting for how the money is spent to social services. 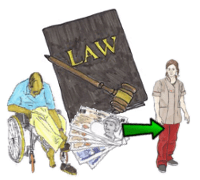 Taking on the legal role of an employer if you’re using the payment to pay for a care worker. 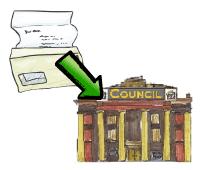 The Council should tell you support on offer to help manage the administration of your Direct Payment including payroll services, and support with recruiting Personal Assistants and the responsibilities of being an employer. 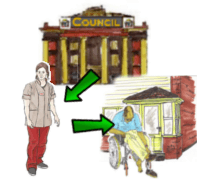 Some Councils contract an independent organisation to provide these services and some Councils provide these services in-house. 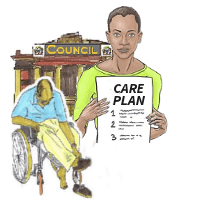 The Care Act says that you must have a choice of organisations. Direct payments can only be spent on the things that are set out in your care and support plan. 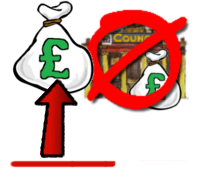 If you spend the money on something else, the Council can demand the money back and end your direct payment agreement. 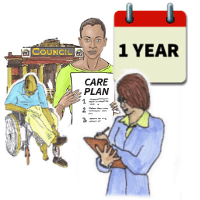 Everyone who gets support from social services should have their care and support plan reviewed at least once a year. If your needs change, you should contact social services to request a review of your support plan. 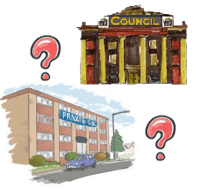 If needs have changed in a way that affects the details within the current plan, the council may carry out another assessment of needs, or a financial assessment. 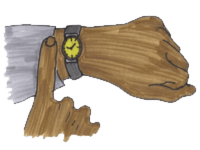 Reviews and reassessments are different. 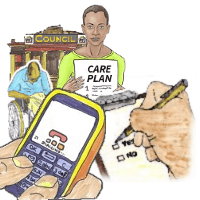 The Care Act says that it must be communicated to you clearly if a social worker/care manager is coming out to do a review or a reassessment. 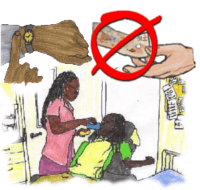 Stage 1 is the informal stage where you contact the care manager or social worker to see if the problem can be sorted out. Stage 2 is to make a formal complaint. 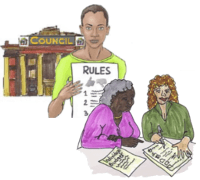 Each council has its own information about how to make a complaint. Stage 3 is to ask for an independent review. 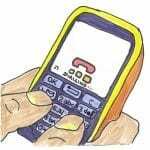 If you need help with a complaint, contact your local councillor or the Citizens Advice Bureau (CAB). 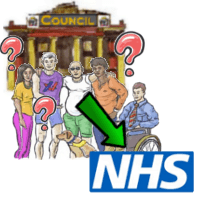 Councils must involve people in decisions made about them and their care and support. 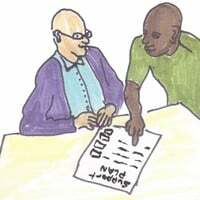 No matter how complex a person’s needs, local authorities are required to help people express their wishes and feelings, support them in weighing up their options, and assist them in making their own decisions. 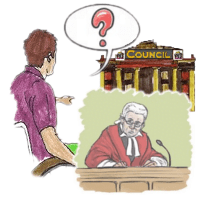 Councils need to make a judgement as to whether a person has substantial difficulty in being involved and if there is not an appropriate individual to support them. 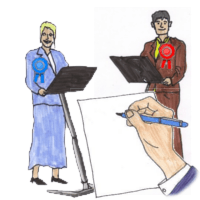 If the person does have substantial difficulty and there is not someone to support them, then an independent advocate must be appointed to support and represent the person. Councils have contracts with independent organisations to provide independent advocacy in cases like these. If you provide unpaid care and support to an adult friend or family member, you may be eligible for support from your local council. This support could include being offered money to pay for things that make caring easier or practical support such as arranging for someone to step in when you need a short break. It could also put you in touch with local support groups so you have people to talk to. 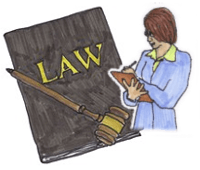 Councils now have a legal duty to assess any carer who requests one or who appears to need support. If you are a “carer” and you need some support, get in touch with the council. 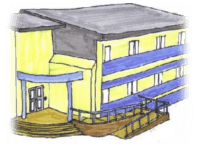 The Independent Living Fund (ILF) closed on June 30th 2015. This was a fund that provided money to pay for support costs to enable disabled people with high support needs to live in the community. The responsibilities for fully meeting the social care support needs of disabled people was passed to local Councils. 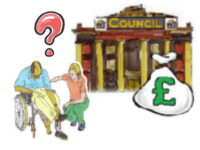 To help with the extra costs this would place on Councils, central government set up the “Former ILF recipient grant” to fund English Councils for four years from 2016 – 2020. 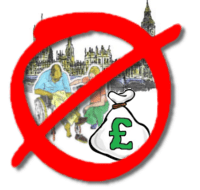 The government’s in Wales, Northern Ireland and Scotland put arrangements in place to carry on paying disabled people what they used to get from the ILF. 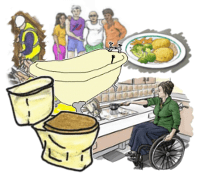 The Welsh Independent Living Grant is due to end on 31st March 2020. 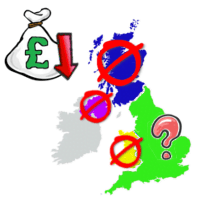 However, in Scotland the government has set up a new Scottish Independent Living Fund. 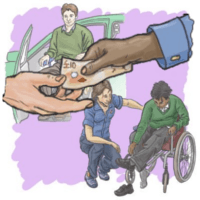 In England, it is up to each individual Council to assess the needs of each disabled person who used to receive the ILF and decide how much support they will pay for. 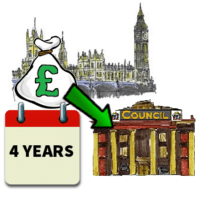 London Borough of Bromley was given £2,538,787 over 4 years. These are benefits paid to disabled people to help towards covering the extra costs of being disabled. 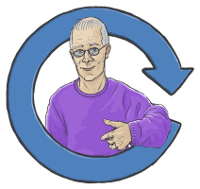 PIP has replaced DLA for disabled adults between the ages of 16 and 64. 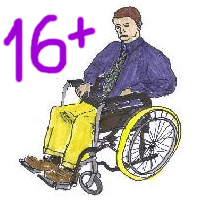 Disabled children under the age of 16 can still claim DLA. 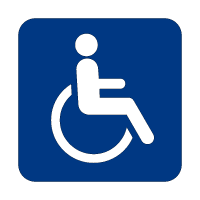 Disabled adults who are 65 and over can claim Attendance Allowance. 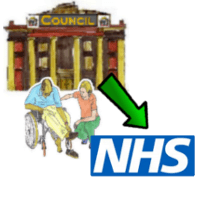 Continuing healthcare, or CHC, also known as “fully funded NHS care”, is free care outside of hospital that’s arranged and funded by the NHS. It can be used to pay for support in your own home through a personal health budget. To be eligible for CHC funding you must have a need that is related to your health or a medical condition. 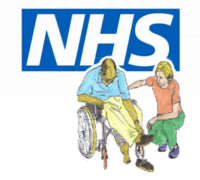 Increasingly following the closure of the Independent Living Fund, social services are referring disabled people for CHC assessments to see if all or some of their support needs can be met with funding from the NHS. Some councils carry out a screening process to check someone is likely to be eligible for CHC funding before they make a referral. This prevents disabled people from going through a lengthy and intrusive assessment process only to be found they are not eligible. 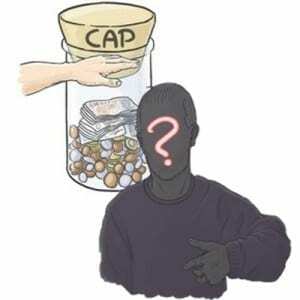 Some Clinical Commissioning Groups, or CCGs, who are responsible for CHC funding are setting capping policies. These policies cap the amount of support they will pay for to enable a disabled person to live in their own home when residential care would be cheaper. 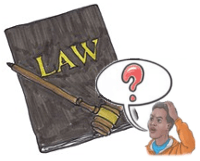 If you are in this position you should seek legal advice. 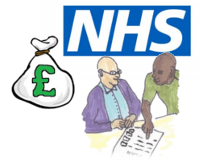 A personal health budget is an amount of money to support your health and wellbeing needs, which is planned and agreed between you (or someone who represents you), and your local NHS team. It works in a similar way to personal budgets, which allow people to manage and pay for their social care needs. 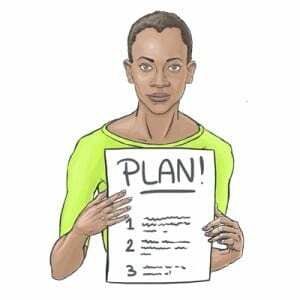 If you are able to have a personal health budget, then together with your NHS team, you will develop a care plan. 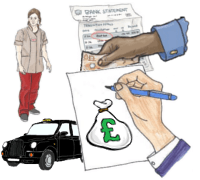 If you already have a personal budget for care and support from social care services and your NHS team agrees, you can also have a personal health budget and ask for both to be paid into the same account. 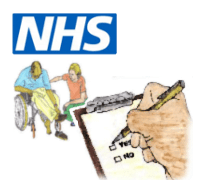 Once you have a personal health budget, your NHS team will periodically review your care plan with you. 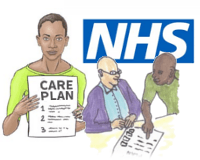 You can also ask your NHS team to review and update your plan because your health needs have changed or you feel the current plan isn’t working for you. 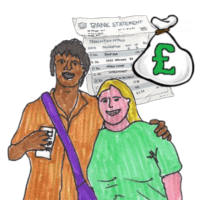 To find out about getting a Personal Health Budget, speak to your social worker or care manager. Depending on your income, you may need to pay towards the cost of the work to the property. In England you can get up to £30,000. 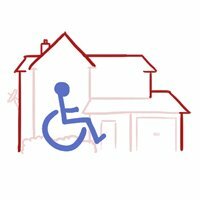 You can also apply for a grant if you’re a landlord and have a disabled tenant. 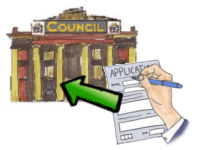 To apply for a DFG, you need to contact your local council. 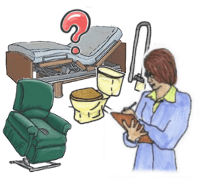 You can buy your own equipment, but a social worker or occupational therapist can help make decisions about the equipment that would be most helpful. 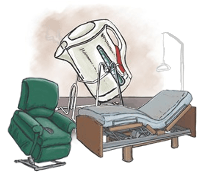 Decisions about the kind of equipment you may need will often be the result of an assessment of your care and support needs. If a local authority needs assessment has concluded that you need this equipment, it should be provided free of charge. 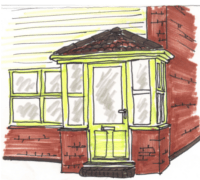 Minor adaptations costing £1,000 or less – which includes the cost of buying and fitting the adaptation – are also provided free of charge. Councils can make a charge for minor adaptations that cost more than £1,000 to provide. Larger, more expensive items may be classed as adaptations and will be the responsibility of the housing department and provided through Disabled Facilities Grants. 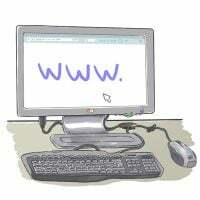 The links section below lists websites where you can buy new or used daily livings aids and equipment. 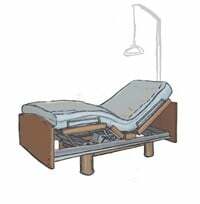 If you have a long-term illness or you’re disabled, you don’t have to pay VAT on equipment designed to help with daily living. 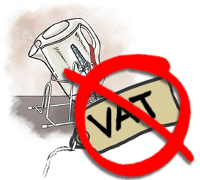 The supplier needs to be registered for VAT and you have to sign a form declaring that you have a long-term illness or you’re disabled. 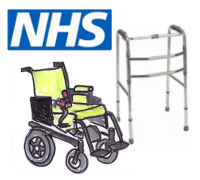 The NHS can provide equipment, such as walking sticks, walking frames and wheelchairs to aid mobility. 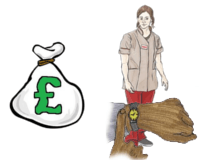 These are provided on long-term loans and you can arrange this through your GP, hospital consultant or physiotherapist. 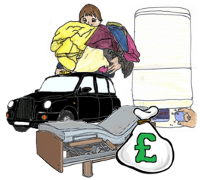 There is no charge for this equipment, but there may be a returnable deposit. 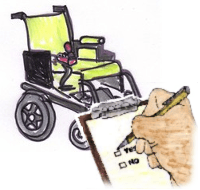 NHS wheelchair services offer assessments to determine what type of wheelchair or mobility equipment you may be entitled to on the NHS. 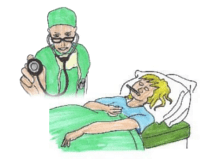 In most cases, you’ll be referred to the service by a hospital, doctor, consultant or occupational therapists. 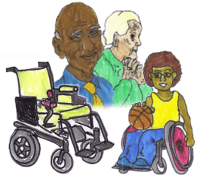 In general, wheelchair services are available to people of all ages who have a long-term need for mobility help. However, the specific criteria for whether you’re eligible are decided locally and will vary depending on where you live. 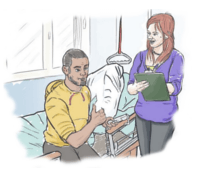 You can get occupational therapy free through the NHS or social services, depending on your situation.